Why use a certified riding instructor? Unless otherwise indicated, the base formula is 1 point/hour for every non-NCCP activity and 5 points for a training or evaluation NCCP module. Human Athlete Sport Psychology, Kinesiology, Sports Nutrition, conditioning and fitness, coaching/leadership, etc. 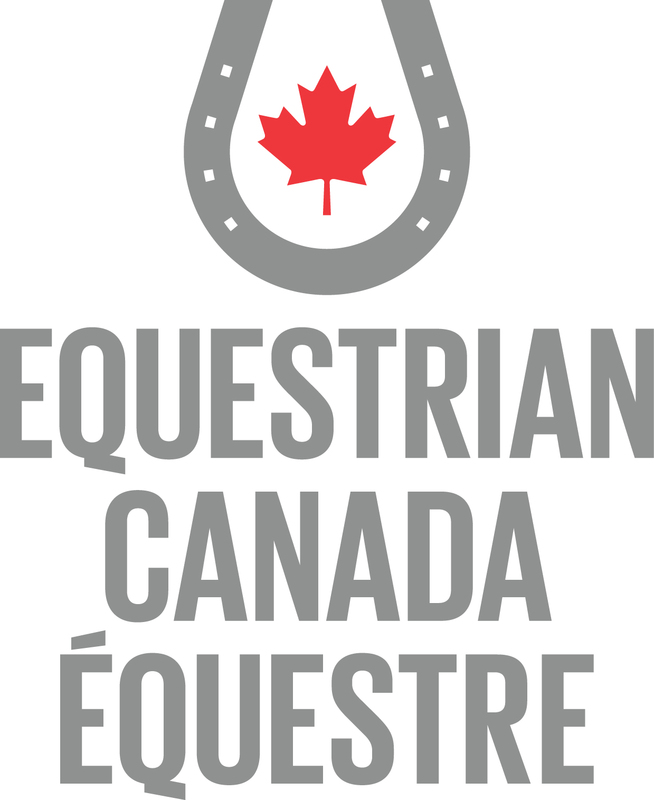 NCCP equestrian courses: Equestrian Theory, Competition Coach workshop, High Performance training, etc. 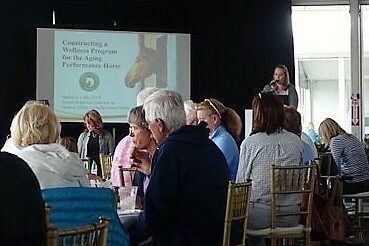 The New Brunswick Equestrian Association is a not-for-profit sport-governing office that provides education, leadership and support to individuals, associations and businesses in New Brunswick's horse community. We provide our members with a variety of services, programs and benefits, and we represent their interests to the general public and to varying levels of government. EVERYONE who rides, handles, or works around or with horses should have the protection of personal liability insurance & accident insurance in case of an injury or incident caused by a horse or horses. This will provide peace of mind for you as a parent, rider, student, groom, coach, etc.